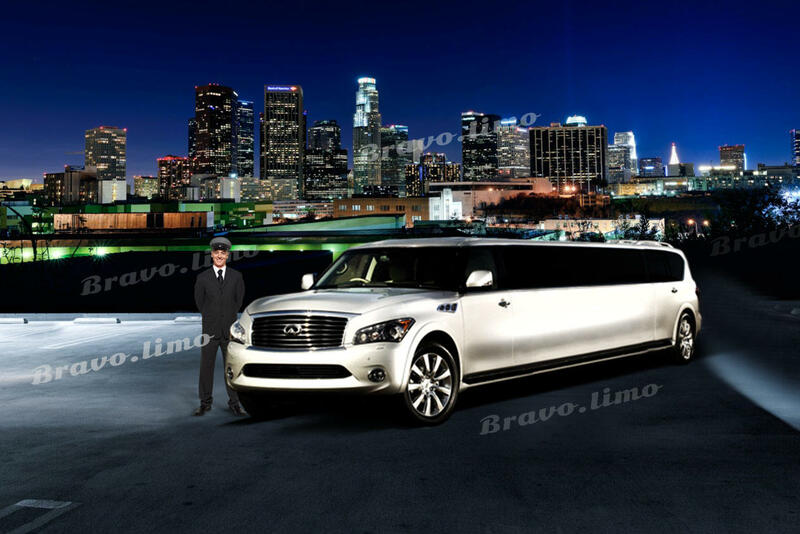 The revolution in limousine services comes with Bravo.Limo! Luxury Express Transportation was built on the new standards of exceptional service and reasonable rates! Choose between our 26 outstanding limousines! Bravo.Limo started operation in early 1994. 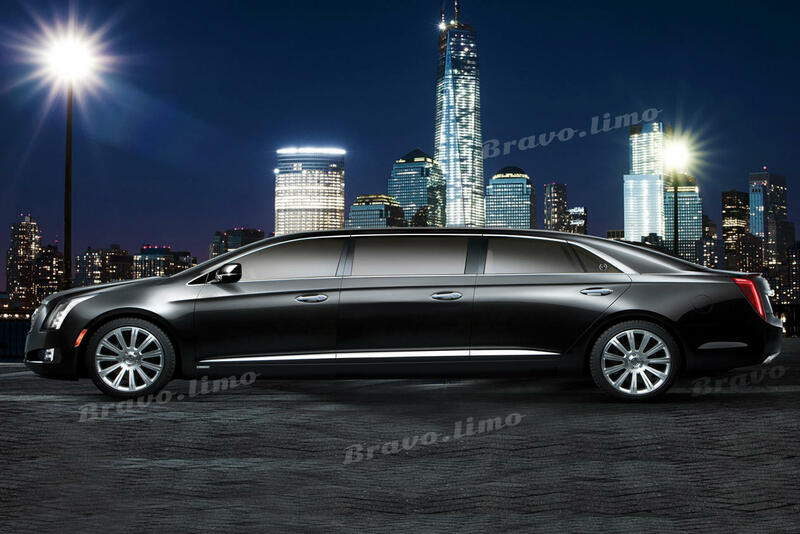 Now, Bravo.Limo has grown into a company having more than 25 limousines and offering to our clients the highest quality service at best possible price! 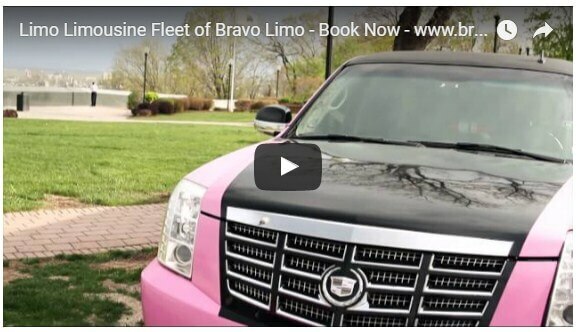 Bravo.Limo Limo Service for all occasions and specialize in Weddings, Proms, Sweet Sixteens, Quinceanera, Bachelor/Bachelorette Party, Airport Travel, Corporate Transportation, Night on the Town transportation! 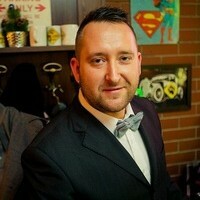 - Uniformed Chauffeurs, with black suits and bow ties, for every occasion! 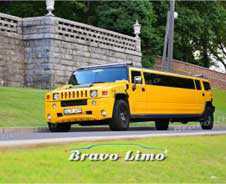 - The largest range of limos at best prices! - We are dedicated to developing and maintaining long-term relationships with our clients! One of the best New Jersey limo services, offers services like NJ prom limo, NJ wedding limo services and Airport transportation in NJ and New York area. We also provide hourly services to our valued customers according to their need and choice. We offer a variety of NJ limo service so that whether it’s a business class or first class Voyager, everyone can easily take advantages of our services. Presently you can just Ride First Class for your New Jersey, New York & NJ prom, NJ Wedding Limo, or Night out on the Town in one of our extravagant limousines! Bravo Limo – First Class Cheap Limo Service Nj will convey outstanding quality services, immaculate limousines, and a full staff of qualified, proficient drivers to transport you and your gathering on time and constantly in style! Our luxurious New Jersey Limo Service Fleet is professionally kept up to the largest amount of well-being. The majority of our NJ limousines are prepared for the day of your occasion, ensuring your limousine is in perfect and impeccable condition. NJ’s most unique armadas of limousines are spotted helpfully. Our NJ Limos are completely registered and Insured. When you’re looking to make a fantastic passageway, our Stretch SUV Limo Fleet will unquestionably convey wedding impressions! 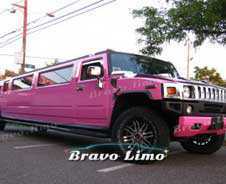 Consider just out of the plastic new Cadillac Escalade Limo, the contemporary pink and yellow Hummer Limo. Maybe you need to begin the gathering in style after that touch in one of our tip-top Party Coach Limos or a definitive NJ traveler Limo Style Coach Bus! We additionally have a different scope of Lincoln Stretch Limos and Mega Stretch Limousines ideal for your NJ, NY & NJ prom wedding day or your unique occasion. 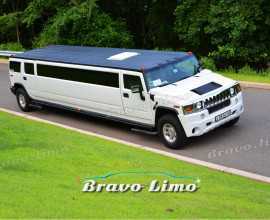 Bravo JN Limo service is a limo provider that promises exclusive and classy transportation services for both individuals and corporates. What makes us different from other services is that we constantly enhance our quality standards on chauffeur service, customer service, and vehicles quality. Our main objective is to provide high-end NJ limo service to our customers at competitive prices. 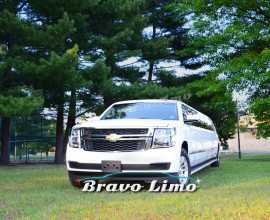 Bravo Cheap Limo service NJ is available 24/7 and 7 days a week for catering to all your needs. Our chauffeurs are highly trained and educated. They are professional and reliable companions for your transportation. Transportation is something that you need to focus on when planning your wedding. Keep in mind that it is the most crucial day of your life. You and your partner deserve something special for your special day. The opportunity comes when hiring a wedding limo service. At first, hiring us is making a statement. It is because we are excel in presenting the most exclusive and enjoyable experience in luxury transportation. Our professional chauffeur will drive from your house or hotel to the destination. You will just need to sit back and relax without thinking about the hassle on the street. You are able to pick the best vehicle from different models and colors. Our showroom is located in NJ, and our humble staff will welcome you. 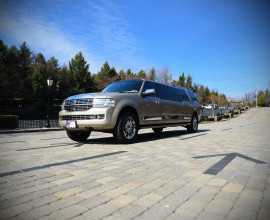 We will accompany you with the selection and help you to choose the best vehicle for your special event. When you want to get to a certain location and need something stylish and exclusive, the chauffeured vehicle from Bravo Limo comes in handy to help you. The most obvious reason why you will love our service is that it can free up your time to conduct other businesses while on the go. Our Limo Service NJ also provides the best opportunity for those who are looking for a pleasant traveling experience. No matter your events or destinations, we are ready to help you. You can be sure to enjoy your valuable time with the memorable travel experience using our best service. Our Chauffeurs are readily available with the kind of services. You will be able to enjoy your travel with style, elegance, and comfort. Whether you are in need of commuting, airport transportation, business meeting, shopping, traveling as well as weddings, the chauffeurs will guarantee a safe and comfortable ride for you. We offer a flexible Best Limo Service NJ that will also guarantee the maximum satisfaction for our customers. 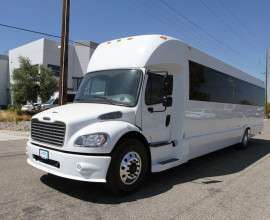 For instance, if we are offering wedding chauffeur services, then this is where the flexibility will enter. We can boost our service by adding the advantage such as themed interior decoration in the limo on your preference. You can always rely on us for your specific needs and requirements that you proposed so that you are well catered for and not just for the basic needs of transportation, but also for any additional and complementary you may need. Our chauffeurs are committed to giving the best for our customers. They are licensed drivers who are reviewed on an annual basis. And they have agreed to undergo drug and alcohol testing. We equip them with sophisticated GPS devices so that they can ensure the timely arrival to even new destinations. 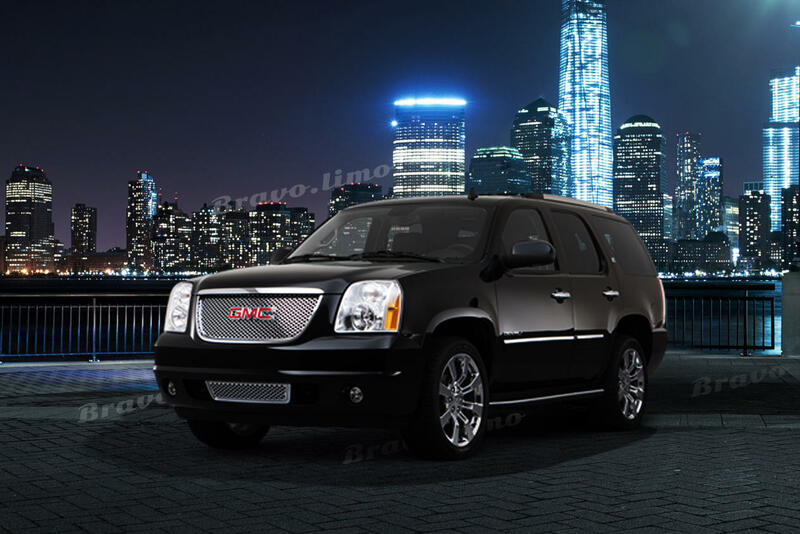 Bravo Limo guarantees their abilities and professionalism. We are proud to present you the best company for your transportation.